Elizabeth M. Walling, a lifelong resident of Keyport, died suddenly, on February 5, 2019. Elizabeth was born in Columbus, NJ to Edward J. and Teressa C. (Shinn) Erickson. Elizabeth was a proud graduate of Keyport High School. She then earned her bachelor’s degree from Kean College and her Master’s from Fairleigh Dickinson University. 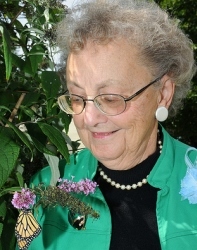 She was a beloved kindergarten, first and second grade teacher in Keyport for 40 years. 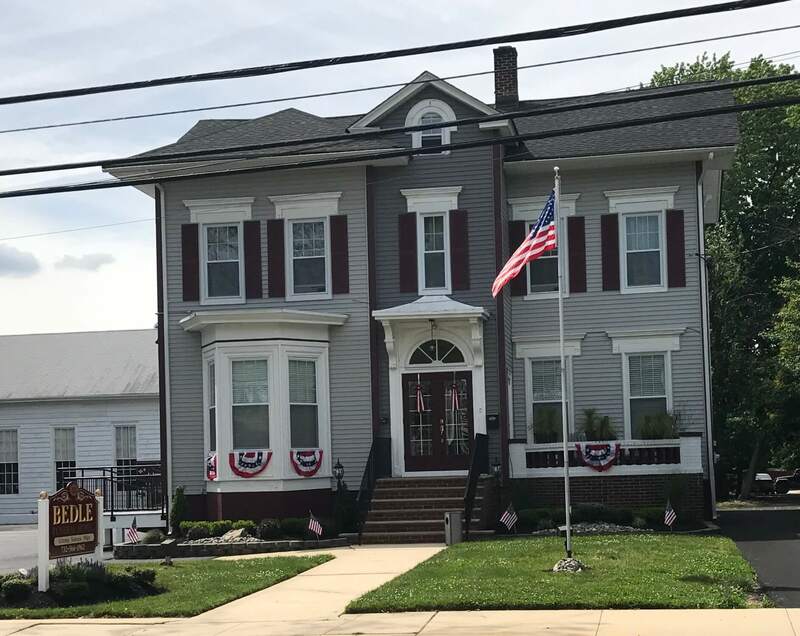 In addition, she was an active member of Keyport Senior Center, Keyport Historical Society and one of the first inductees into Keyport’s Hall of Fame. She was an avid painter and sold her note cards around town. Elizabeth was predeceased by her parents and her husband, John “Jack” Walling. She is survived by her beloved sister, Betty Jane Hurlbert of Freehold. 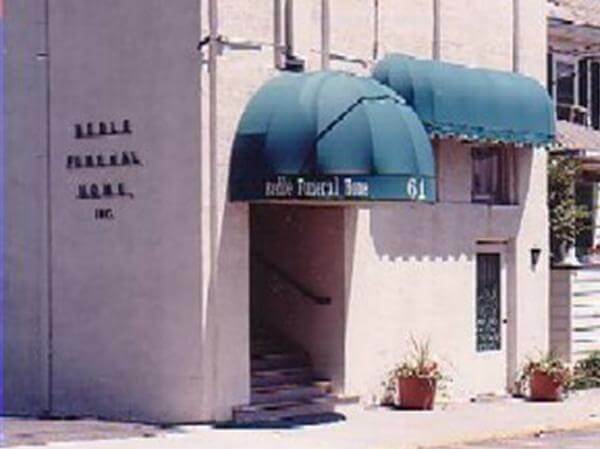 Arrangements were entrusted to Bedle Funeral Home, Keyport, NJ. Services were private. Memories and condolences may be shared at bedlefuneralhomes.com.